Girls night out, mom's night, teen parties, birthdays, bridal showers, baby showers, graduation, prom, or just because. 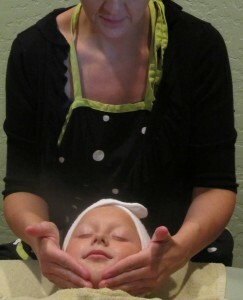 Each party includes a 30 minute treatment of your choice for each guest. We will provide light refreshments. You are welcome to bring your beverage and refreshments of choice. We will provide the glasses and napkins. Plus you will get 10% off all retail during your party. All parties must be booked several months in advance as our schedule fills up very fast. 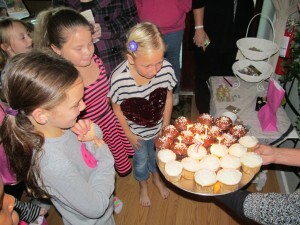 Have your Birthday party at Pure Spa! Each guest receives a mini-facial and manicure (you keep the polish) - plus - enjoy cupcakes and each guest receives a fabulous goodie bag!